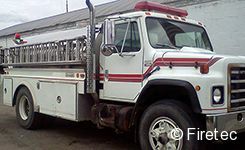 Congratulations to Southwest Buchanan Cty Fire District on the purchase of this 2500 gallon tanker! 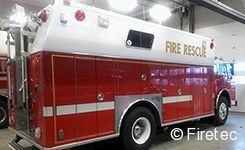 Sold in 2 weeks! 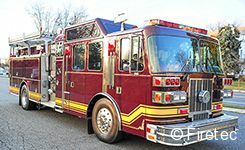 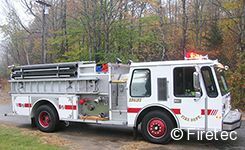 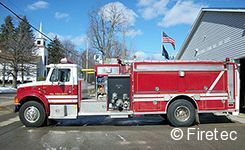 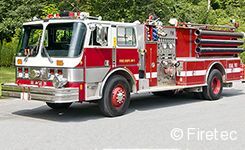 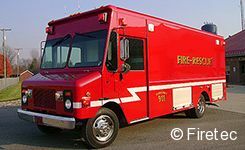 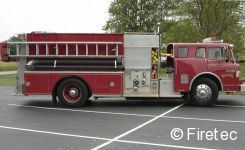 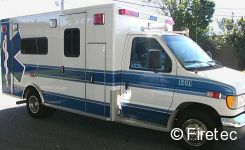 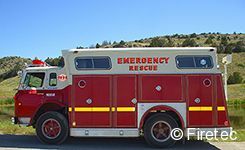 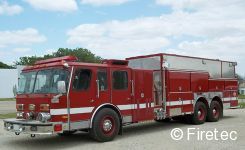 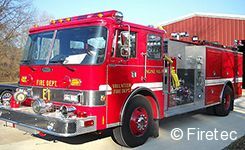 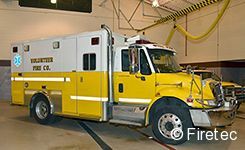 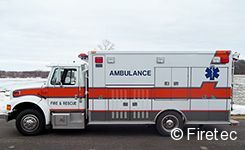 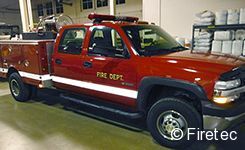 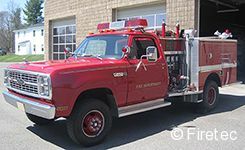 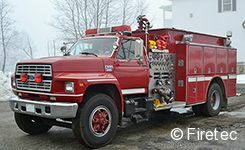 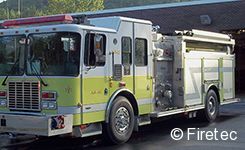 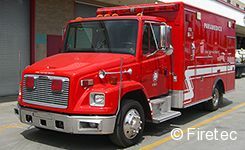 Congratulations to Fort Motte VFD for moving fast on this fantastic buy on a well-kept rural pumper! 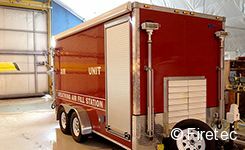 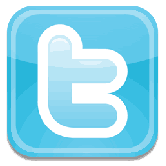 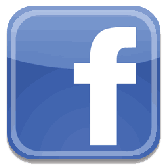 Yes, we sell these, too! 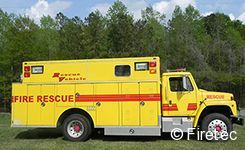 Congratulations to Linville FD in Elk Park, NC on he purchase of this rescue from Barfield VFD of Lineville, AL!